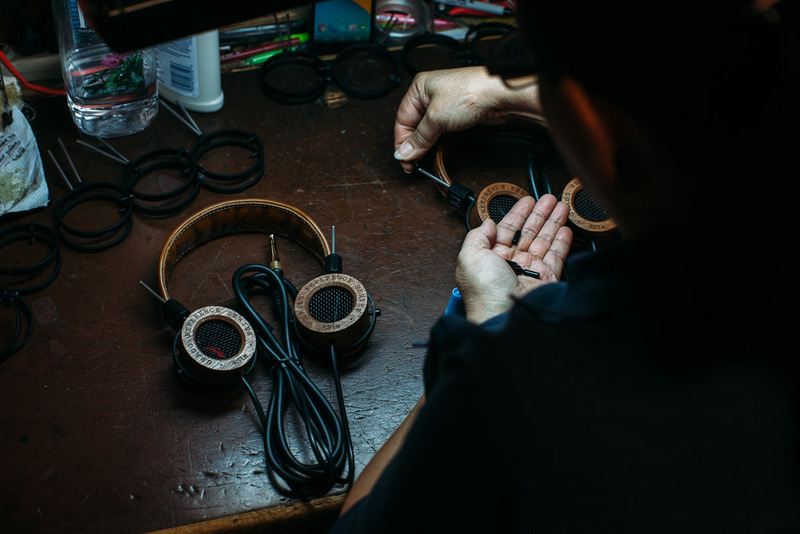 With each photo essay on Grado, we get more and more excited. 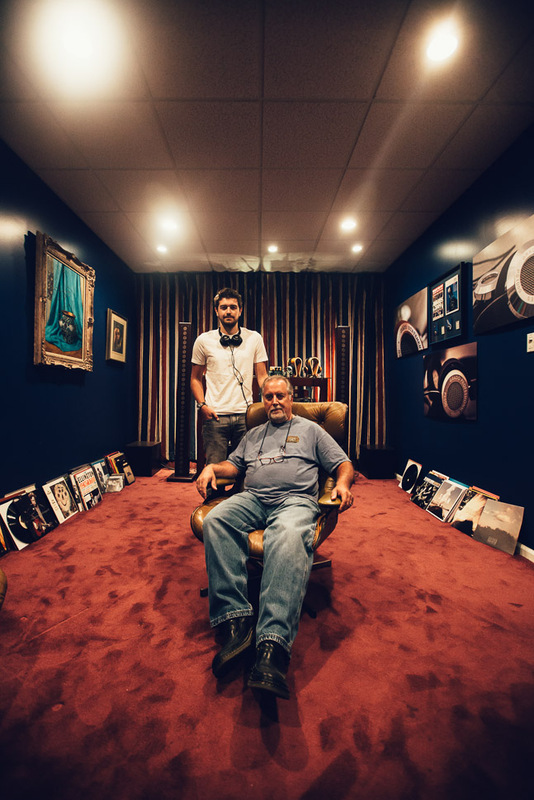 Seeing how different people capture the building through their lens is something that’s pretty important to us. We’ve lived and created here for decades, but their view is always refreshing and unique. 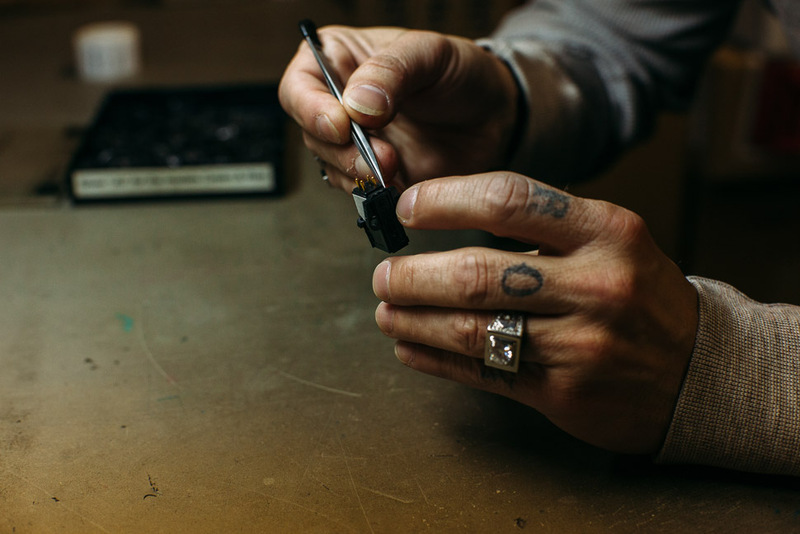 This time we had a photo essay done by photographer Evan Rummel. Below are a couple photos, but you can see his whole story here on Exposure.co. Side note: this was also published in Provincial Magazine.